Semih is a Business Development Manager at Greensmith, a Wärtsilä Company, an energy storage systems solutions provider. Semih is responsible for the expansion of Greensmith’s business in the Europe, Africa, and Middle East regions for grid scale stand-alone storage, solar plus storage, and engine plus storage markets. Semih also supports project capital raise activities for Greensmith. 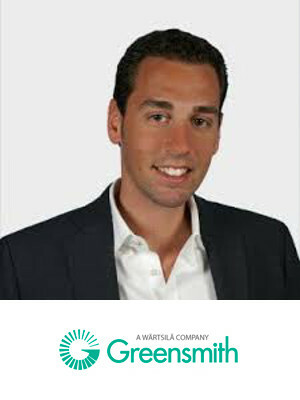 Prior to joining Greensmith in early 2016, Semih worked as a Managing Consultant for Navigant Consulting – an energy research and consulting firm – where he specialized in demand side management strategies including distributed generation, demand response, electric vehicles and energy efficiency. In his role, Semih has worked with utilities, government agencies, and energy market regulators. Mr. Oztreves holds a Master’s degree in Engineering Management from University of California,Berkeley and a B.S. degree in Mechanical Engineering from George Washington University.